As timeless as they are elegant, a delicate bangle is the perfect starter accessory for the modern jeweler looking to build a collection. 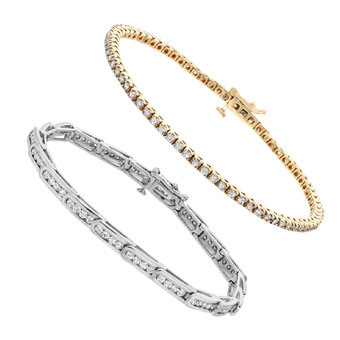 Whether it’s yellow or white gold, slip on or clasped, our bangles and bracelets offer endless possibilities for custom designs at every price point. 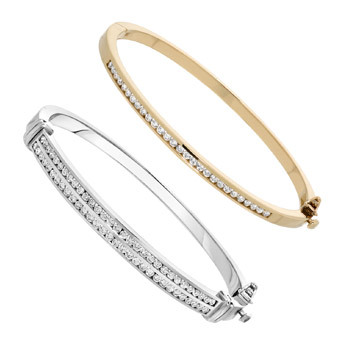 Peruse our collection of classic and modern tennis bracelets for an everyday bracelet, or slip on a stack of diamond encrusted bangles, whose manufacturing and clasps alone are a work of art.